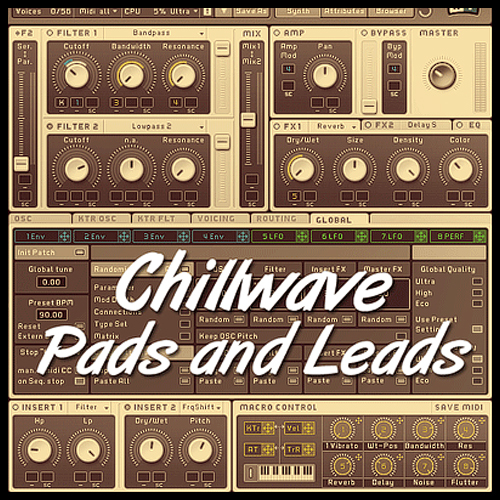 Whether you call it chillwave, dream-pop, glo-fi or Lofi - this 25 patch soundbank will put you in an analog mood. Consisting of mostly pads, the soundbank uses some pretty heavy pitch flutter, noise, and filtering to give you that analog/tape retro sound. The preview file includes 3 of the 25 patches in this pack. Enjoy!